In this July 25, 2018 file photo, Andrew Craig Brunson, an evangelical pastor from Black Mountain, North Carolina, arrives at his house in Izmir, Turkey. The American pastor may soon be released after years of captivity in Turkey. A Turkish court ruled Friday to release American Evangelical Pastor Andrew Brunson from house arrest and allow him to leave Turkey. He will not be allowed to return to Turkey. Brunson has been a resident of Turkey for over two decades, living there with his wife and three children. He pastors a congregation of about two dozen called Izmir Resurrection Church. Brunson was detained on charges of espionage and terror almost two years ago. He was held in prison from Oct. 7, 2016 to July 25, 2018 and was then placed under house arrest for health reasons. He was sentenced Friday to over three years in prison but his time already served was counted toward that, and he will not be imprisoned further. The charges came as part of a huge government crackdown following the failed coup of the Turkish government in 2016. More than 50,000 people were arrested in Turkey following the coup. Of these, 20 were Americans, according to The New York Times. “We celebrate along with the millions of Americans who have been praying for Pastor Brunson’s release,” USCIRF Commissioner Tony Perkins said in the statement. Brunson had been accused of links to outlawed Kurdish militants, but he denied that his church had helped them. He said he had already given the Turkish government a list of Syrian refugees that the church had helped. He added that the Turkish authorities would have identified any terrorists on the list, had there been any. “We helped everyone, Kurds, Arabs, without showing any discrimination,” Brunson said. Christians around the world have prayed, and the U.S. government has taken action to work for Brunson’s release. 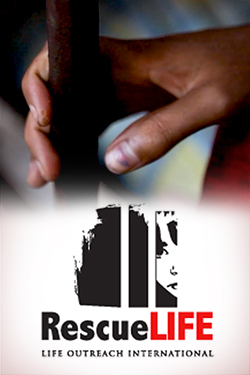 The USCIRF has repeatedly condemned the charges against him and called for his release. President Trump slapped sanctions on Turkey in August. “We thank God for the long-awaited release of Pastor Andrew Brunson. I know that his family & friends are anxious to welcome him home. Our thanks to @POTUS & @VP for their hard work on this issue—it wouldn’t have happened without them,” Franklin Graham wrote on Twitter. “PASTOR BRUNSON JUST RELEASED. WILL BE HOME SOON!” Trump tweeted shortly after Brunson’s release. “Thanks be to God,” said the Rev. William Devlin of New York, who has attended every Brunson hearing according to the The New York Times. “Pastor Brunson is going home. 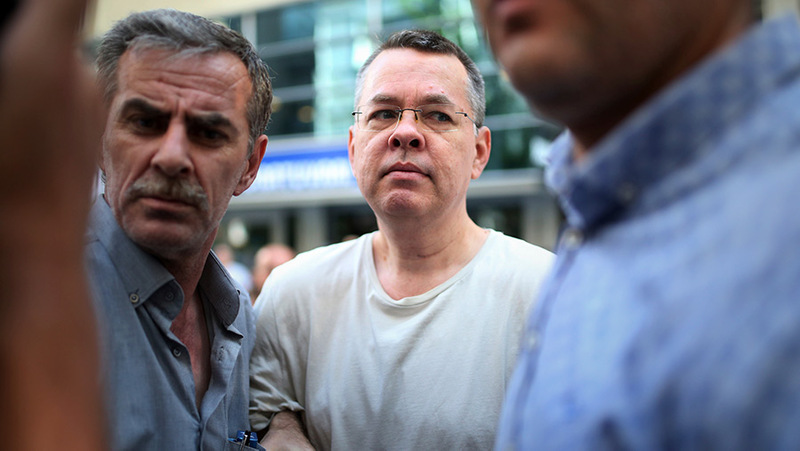 We thank the court, we thank Turkey and we thank President Erdogan.” Devlin told reporters outside the Turkish prison that hundreds of thousands of Christians were praying for Brunson’s release, according to the Associated Press. Commissioner Perkins will be speaking to reporters live from Turkey at noon EST. The Stream contributor Josh Shepherd will cover this event.